Whether you’ve considered taking a martial arts class for awhile, or are simply curious about the sport as a whole, enrolling in our Hapkido class is sure to exceed all expectations. 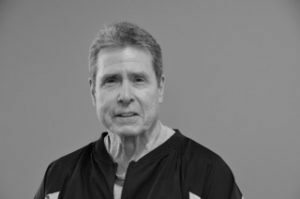 Join Grandmaster Ron for instruction in this martial arts class, and in the meantime, learn a little more about Hapkido! The focus of Hapkido is actually more focused on deflecting attacks and providing defense. However, this martial arts class still builds and develops incredible muscle strength and can teach students how to render an attacker ineffective. Practically everyone could benefit from attending this martial arts class. This is a great way to learn some self-defense techniques, as well as continue building muscle strength. Inquire with our fitness center to see if this class would be right for you or your child! What are some benefits of Hapkido? 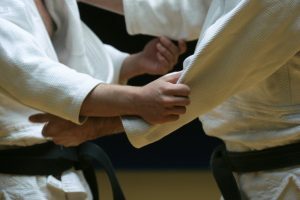 In addition to increased strength and a knowledge of self-defense techniques, Hapkido focuses on breathing and meditative practices. These can help settle and calm your mind in the class, and over time, can be implemented outside of class for a way to destress. Our martial arts class will review breathing techniques that are helpful for any and every person. Start seeing the benefits of this martial arts class today—get started with Hapkido and Grandmaster Ron at Cypress Fitness!